A Bradyville man was recently charged with steal another man's car. Jeffrey W. Christy, 23 Jim Perkins Road, Bradyville, was charged with Theft Over $10,000 on Sept. 23 by Cannon County Sheriff's Deputy Seth Perry. Christy allegedly obtained or exercised control over the property of Emery Wells, the said property being a 2005 Mustang GT, being of the value of $16,000, without Wells' consent. Christy reportedly took the vehicle to Murfreesboro, where he was spotted driving it by a witness. 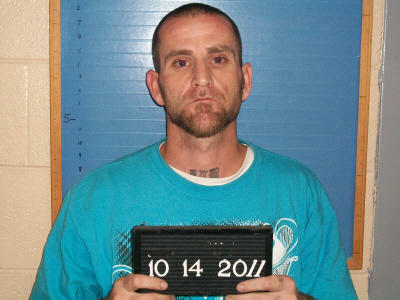 The arrest warrant was served on Christy on Oct. 14. Bond was set at $6,000. Initial court date is Oct. 25.